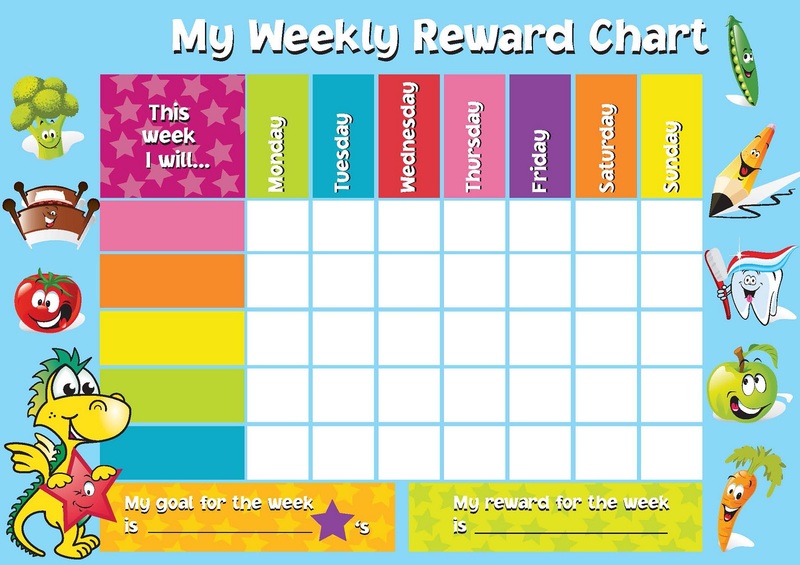 If you have a preschooler and kindergarten kids, it is great to have this printable reward chart for their daily activities. 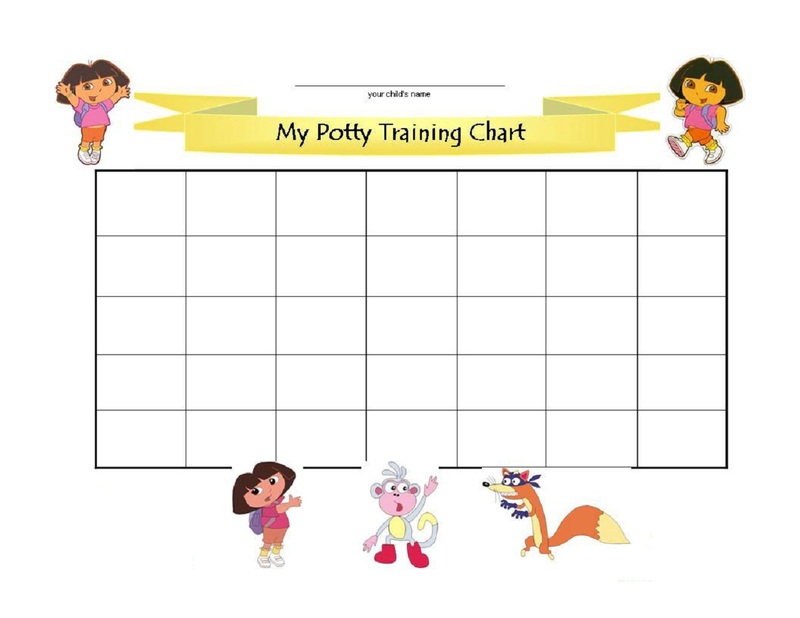 You can also use this for potty training them. 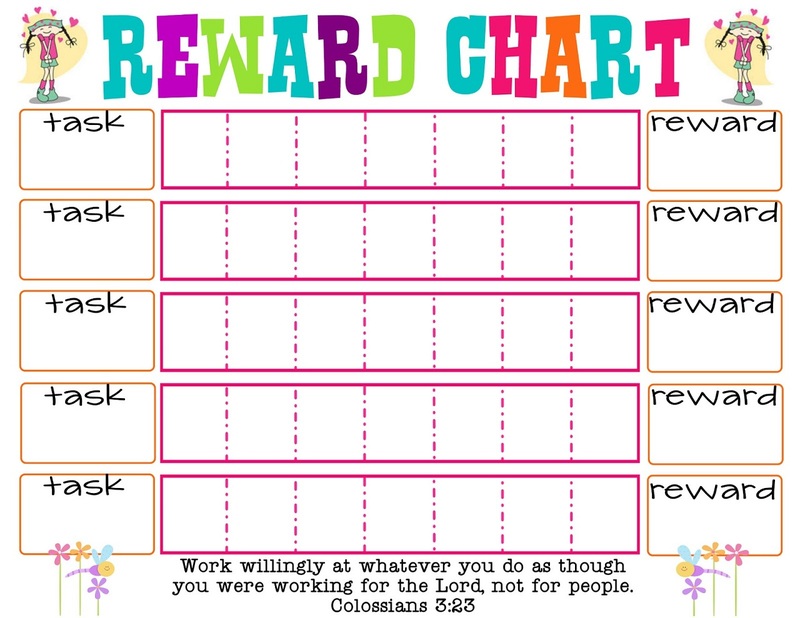 We collect our best resource of printable reward charts to be shared in this article. 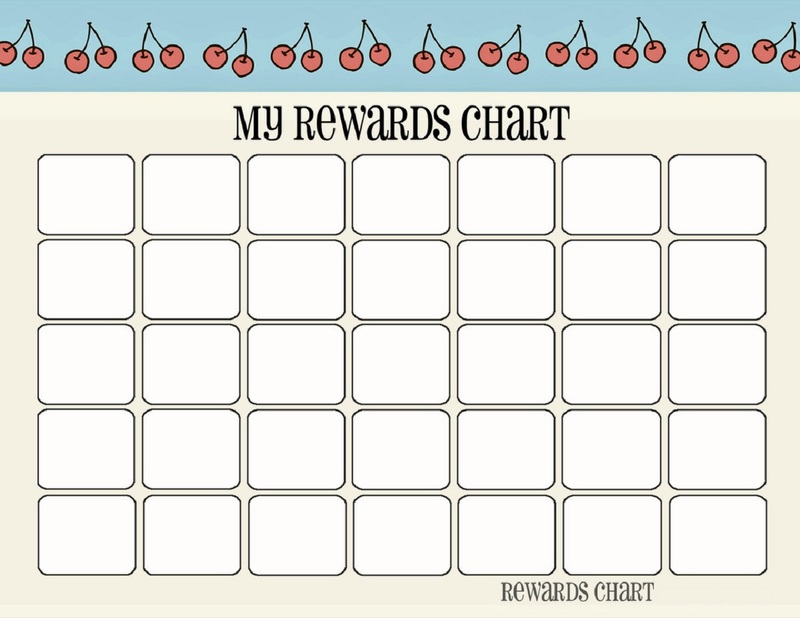 In this article, we provide you with various kind of printable reward charts template for your kids to choose. 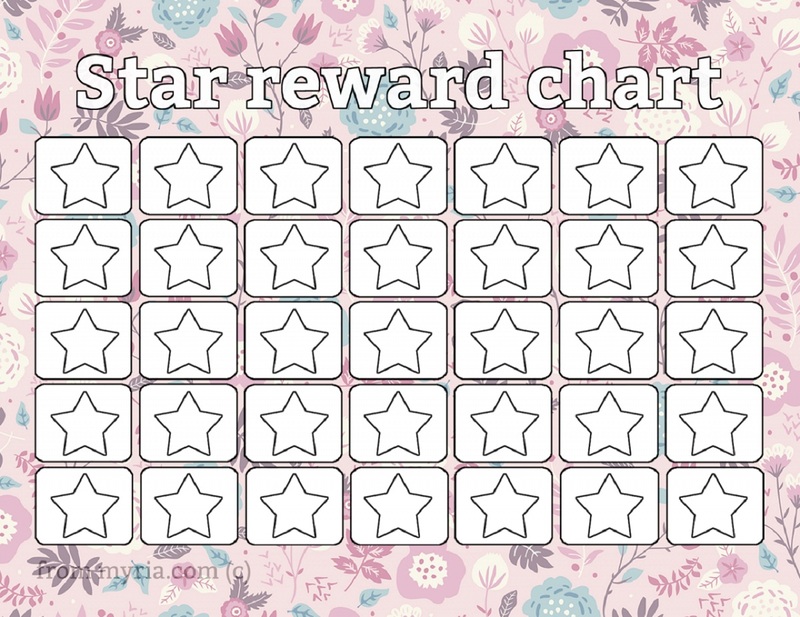 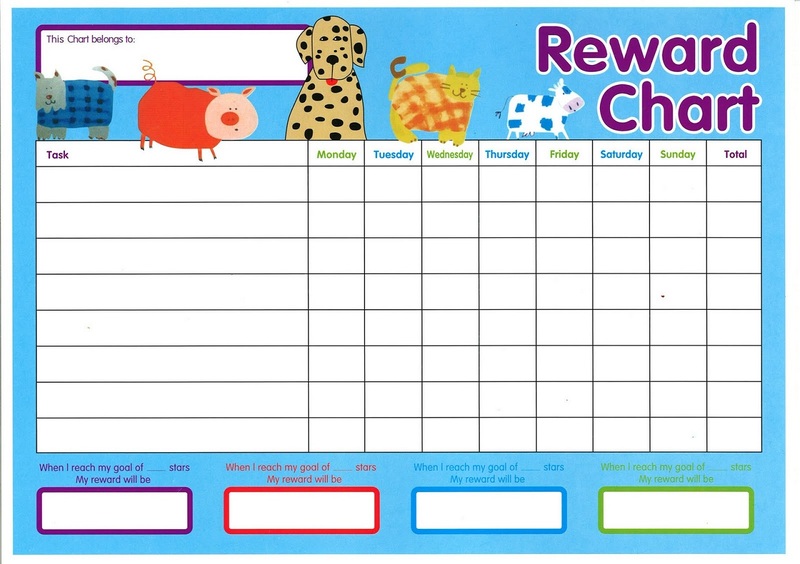 There are blank reward charts template, potty training, stars reward training and many more. 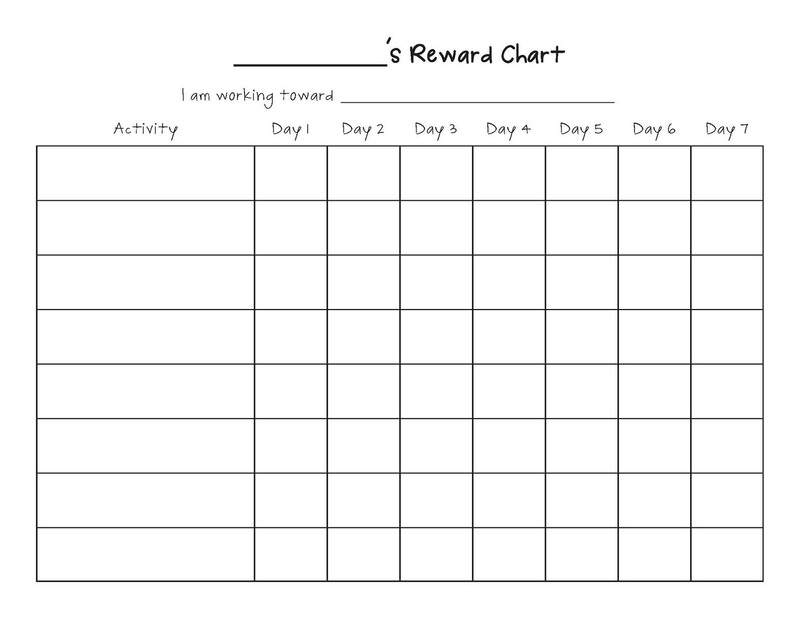 Just click on the picture to enlarge it and download the image to print.